The world of real estate was a strange place in July of 2007. I think at this point, mortgage lenders had an idea of what was about to go down, but still kept writing as many toxic loans as possible before their inevitable doom. Our first home purchase was one of these loans! As college students with no jobs and $300 in total savings, our friendly mortgage assistant recommended 100% financing with two mortgages: an 80% and a 20%. He also recommended interest only ARMs for these mortgages, because it would help lower our monthly rate. Sounded great to us! 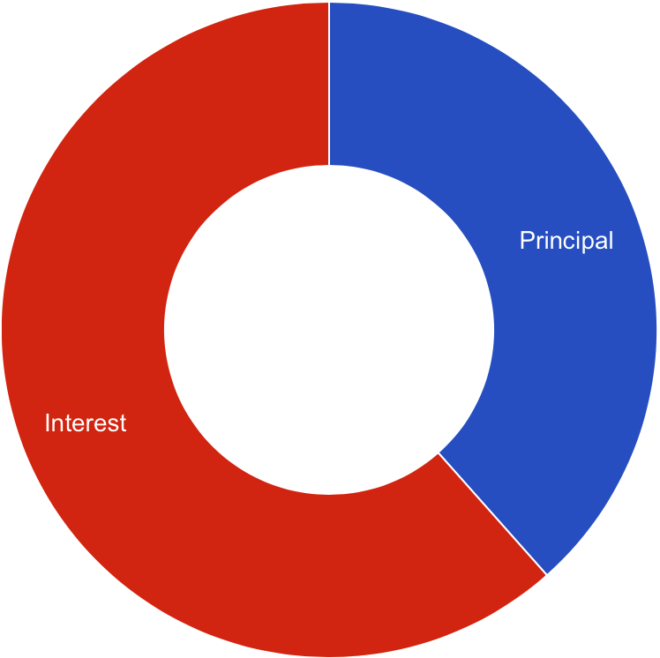 The 80% had a 6.5% interest rate, and the 20% had a 12.5% interest rate. For those of you who know real estate, you can see how dangerous these loans were. But we were only kids, with no actual money, surprised that someone would give us a house. I remember walking away from the closing with house keys, an $8K incentive check from the builder, and a grin on my face. Looking back, this was probably the perfect example of predatory lending, but I can’t blame them entirely. I could have done more homework. Or at least rented for a year or two to learn the area and save up a down payment. After the closing, we went to the store and purchased some paper plates, plastic cutlery, a $3K HDTV, and a PlayStation 3. Like I said before: we were still kids. We ordered pizzas and spent 2 nights on an air mattress in the new house, then drove 3 hours back to campus to finish our final semester of school. We then drove back and forth every other weekend to check the mail. If there was ever an anti-mustachian way to do real estate, this was it. What did our mortgage breakdown look like? Each month, we would pay $1,614.96, of which $1,220.96 went to interest, $246 went to taxes and insurance (T&I), $148 went to our homeowners association (HOA), and exactly $0 went to principal. We assumed we would start paying more principal eventually, but years later, we still owed the same $170K on a house that was now only worth about $70K. The house had dropped a full $100K in value after the financial crash. This was not good. We were paying ~$20K a year into this house, and not a drop of it was principal. This is crazy! Let's do some math and run our numbers through an amortization calculator. Our total mortgage principal was $168,990.00. But if we actually paid this loan off over the course of 30 years, we need to add $270,555.60 in interest payments, for a total cost of $439,545.60. It's like purchasing three houses, but you only get to keep one! Buying more house than you can afford and paying interest on it for 30 years eats up cash flow that could otherwise be used for paying down debt or investing. 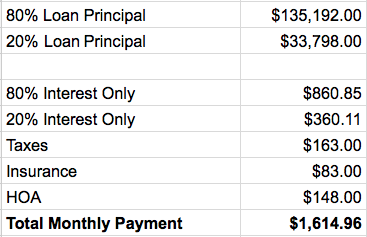 That $270K in interest payments over 30 years could be sitting in my investment account instead! That's why I have a hard time swallowing the traditional advice that mortgage debt is ‘good debt'. To me, debt is debt and interest is interest. We decided we were done being on the wrong side of the interest equation. But how could we get out? We couldn't sell it- the property value was too low compared to the mortgage, and we still needed somewhere to live. Refinancing wasn't an option- our loan to value ratio (LTV) was so high (over 240%) we didn't qualify for the various HARP (Home Affordability Refinance) programs of the time. We are not the type of people to walk away from financial obligations, either: we signed our names on the dotted line, so it was our responsibility. We decided we needed to buckle down and pay it off aggressively. Around the bottom of the real estate market, an opportunity arose for us to move in with a family member. The situation wasn't ideal: it was located in an older part of town, the neighborhood seemed a bit sketchy, and sharing a house with parents is a true test of patience. But we took the opportunity and rented out our house for additional income. The rental income was still $700/mo short of covering the mortgage, but it was better than nothing! We added it to our snowball and began quickly paying down the loan. What did I learn from our mortgage crisis? If you live in a high cost of living area, rent instead! But what if you were lucky enough to lock in a low 3% interest mortgage for 30 years? Should you invest your cash flow instead of paying off your mortgage? This is a tricky subject, and there are so many discussions on this. The traditional advice is that you could invest your money and make more than you could paying off the mortgage. Personally, I would still choose to pay off the mortgage instead. You enjoy a guaranteed rate of return, and if you pay it quickly, you'll then have a much larger cash flow to invest following your payoff. To me, having a paid off house in FI is the safer solution, but I am somewhat risk averse and this is just my personal preference. Millennial Revolution blogs about how mortgages destroy wealth and are the primary reason most people never become millionaires. They are adamant about renting instead of owning, and for the most part, their argument makes sense when you run the math. There are exceptions, however. In certain low cost of living areas, owning can save you money over renting. Some back of the napkin math: Following the 4% rule, you need $300,000.00 invested to support a $1000.00 monthly rent payment passively forever. If you can find a house whose total cost (including interest, taxes, insurance, HOA, and maintenance allowance) is less than that, it can be a better deal. But these properties are usually the exception, not the rule. I happen to live in one of the areas where owning can save money over renting, but it requires buying the right property at the right time. Rental real estate can also make you good passive income, if the property is chosen carefully and the math works out. Our property was unfortunately not one of those. So we paid it down aggressively. Adding the rental income to our savings snowball, we now had over $3000 a month to douse the mortgage fire. But even at this rate it still felt like we were moving in slow motion. We wanted to have the house paid off in under two years, and to do so, we needed to find an additional $2000 a month. 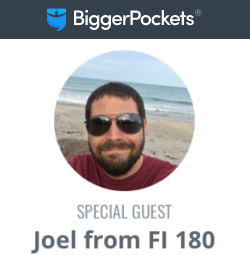 We were motivated and ready to make more drastic cuts to our spending… on the next Financial 180! Thanks for this post, it’s great to see other points of views when it comes to real estate and owning. 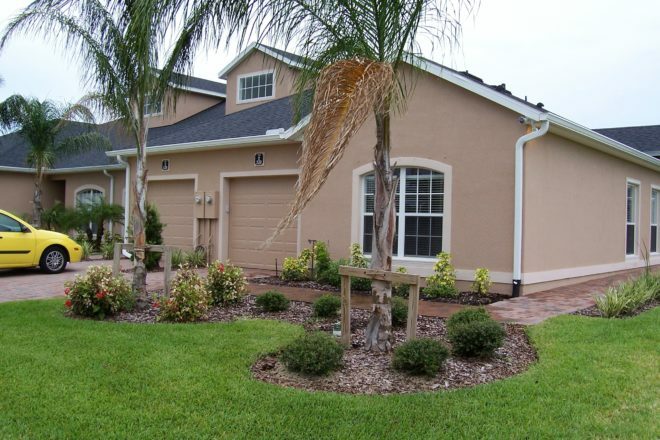 In our area (Jax, FL), it definitely makes more sense to buy than rent. We lucked out though – when we bought our house in 2015, the home we made an offer for had been in the market for nearly 2 months, and two weeks after we made an offer, news came out: Ikea is building 1.2 miles away, the mall is expanding, and the areais turning into this next ‘big’ downtown/hip area to live in. We managed to save more by buying, and enjoying the side hustle money that we’re getting by renting out our spare room. This helped us buy a new rental in another up and coming neighborhood, which we hope to move into in the next 5 years. We’re still in debt with both houses but we’re using the cash flow from both to save for another rental + to pay additional principal. I’m still surprised at the housing costs in Melbourne though – I didn’t expect it to be that affordable. If only it weren’t so far away from our workplace! Yeah, there are definitely times when owning is the better option! Especially here in Florida where the cost of living is so low. Your house sounds like a good buy- glad to hear you are paying additional principal- this will save you a lot of money in the long run. Last year we purchased another house. 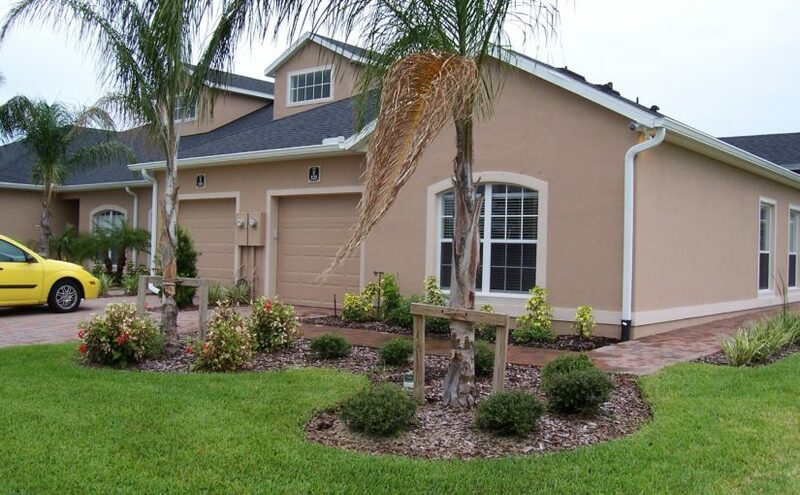 But this time, we made a large down payment on a small affordable house that was in a great location. We also shopped around for a long time to ensure we understood the pricing norms, something we did not do with our first house! Will have a post on this in the future. I had to read this a couple times to understand you guys weren’t actually living in the house for a semester after you bought it. Anti Mustachian indeed! What’d you do with the house after you paid it off? Yes we were so excited that we purchased before we even graduated school. Ironically, if we had just waited a few more months the financial crisis would have hit and we never would have purchased! We are still renting this house, but it is a bad rental, with over 50% of revenue going to expenses. We will probably sell it in the next few months. It is still valued $30K less than what we purchased it for in 2007, but I think we are ready to cut our losses and be done with that property. Powerful stuff, Joel! I was also offered an 80/20 loan to avoid PMI…. Yesterday. They’re still out there, giving money and houses away. Fortunately the interest rate was a bit better than a 9% average but still silly. Instead of an 80/20, I will be putting down 10% and using a VA loan. Only $76k more to go! I can’t believe they are offering those crappy loans again… crazy. Glad you put a down payment. $76k is very reasonable, especially considering you scored a beautiful multiplex! The rent numbers you blogged about sound good, and the math checks out. Cheers! 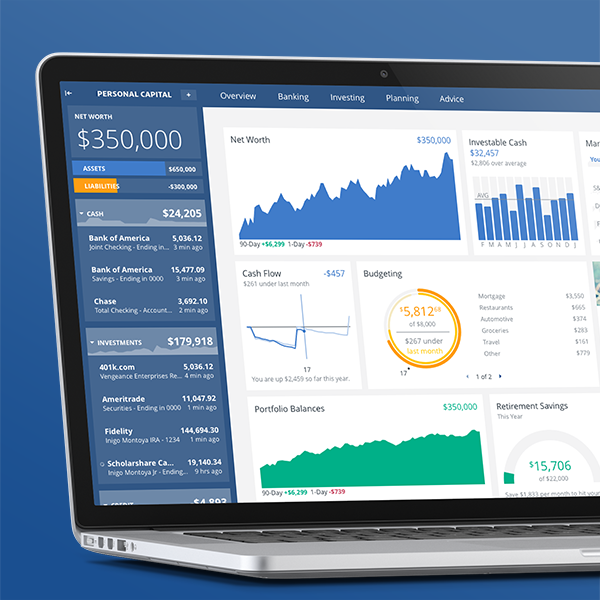 Have you seen “The Big Short”? it’s an interesting book/movie about the financial crisis and all the craziness. I believe it’s on Netflix. I didn’t realize that you guys were able to buy the house before you even had your jobs, that is crazy! In most of the places I have lived (suburbia on the east coast), it has always been intuitive to me that owning is much more cost effective than renting but it is interesting to think about how the 4% rule math would work in high cost of living places like DC, NYC, west coast, etc. That being said, it seems like living in those types of areas is not very frugal to begin with and living in more suburban/rural places are always going to be much more cost effective. Loved that movie! We did have our house purchased with no money down 3 months before we had jobs… Sign of the times? Again, just something to consider for the average Joe who just assumes renting is throwing their money away- that is not the case. Thanks for the link. Should I be getting emails when I get a reply? I don’t seem to be getting any. Not sure on this. Let me investigate.